Lambton O.P.P. 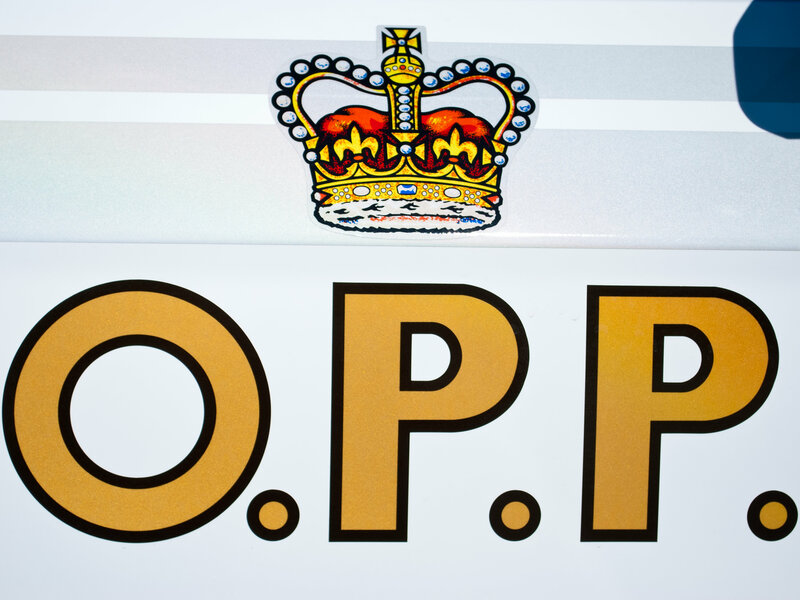 are investigating a fatal crash near Sarnia that claimed the life of one driver Monday night. Plympton-Wyoming Township Fire Department, Lambton EMS, along with Lambton O.P.P. responded to a two vehicle collision at Mandaumin Road and Churchill Line around 8:40 p.m. last night. A Honda traveling south on Mandaumin Road collided with a Volvo tractor-trailer traveling east on Churchill Line with a load of non-hazardous Petroleum Coke. The driver of the tractor-trailer was uninjured. The elderly female driver of the Honda was pronounced dead at the scene. The O.P.P. Technical Traffic Collision Investigation team was called in to assist with the investigation. O.P.P. will release further details pending the notification of the woman’s next of kin. By: CKReview staff on January 15, 2013.